When individuals experiencing chronic homelessness transition from living on the streets to housing, they have few personal belongings and usually have no source of income. VSH’s supportive services staff assess their healthcare needs and helps secure basic necessities such as food, toiletries, linens and household items. Just as importantly, they help clients to secure income. Social Security Income (SSI) and Social Security Disability Insurance (SSDI) are federal income supports administered by the Social Security Administration. VSH serves many clients whose disabilities render them unable to work at sustainable levels, and SSI and SSDI are critical resources to help them meet their basic needs. Also, when clients are approved for benefits, they are able to begin paying 30% of their income for rent, which is a requirement of VSH’s housing program. In Virginia and other states that haven’t expanded Medicaid, individuals with disabilities must have SSI/SSDI in order to be eligible for health insurance. Historically, the application process for these programs has proved difficult to navigate. To ensure faster approvals and greater rates of success in securing SSI and SSDI benefits, VSH’s supportive services team participates in a streamlined process called SOAR–SSI/SSDI Outreach, Access, and Recovery. This federal training and technical assistance program is designed to assist individuals experiencing homelessness, mental illness and/or a substance abuse disorder. A missed appointment or failure to submit documents within a requested time frame results in a denied claim, and a majority of individuals who are eligible for disability income supports do not receive them. “With SOAR, our social workers serve as intermediaries between clients and the Social Security Administration to expedite the process and keep it on track,” says Yavorsky. As a result of VSH’s participation in SOAR, more than 85 percent of SSI and SSDI applications we help our clients to submit are approved. Clients can then access medical benefits that are crucial to meeting goals for improved health and mental health, which have a positive impact on all other aspects of well-being. Evidence shows that supportive housing helps to stabilize chronically homeless individuals and reduces the cost of community healthcare. 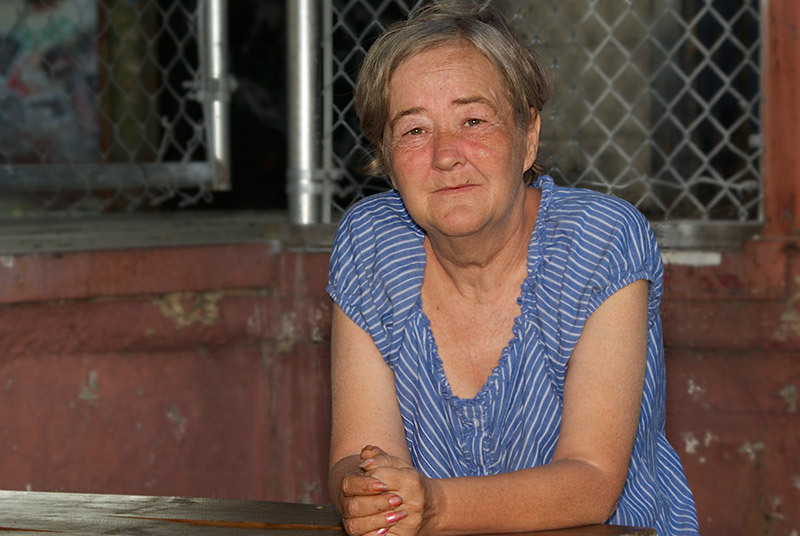 Virginia Supportive Housing (VSH) is proof positive: more than 95 percent of our clients do not return to homelessness. In addition, data show that we have dramatically reduced hospital utilization by those who are now in supportive housing. “The greatest impacts I get to make include helping clients gain self-confidence, increasing their independence, bringing them to a better level of self-care and self-advocacy, and creating smiles when they may be having a bad day,” says Charlie. As a multi-disciplinary team of eight, APTS meets daily to discuss clients and prioritize their needs. Team members meet weekly with their assigned clients—and more often as needed—to ensure their physical and emotional needs are being met. They also help clients build skills to acclimate to their supportive housing environment. He has observed that APTS clients, in particular, have a difficult time following the rules of their leases and interacting appropriately with people in the community. “I get to assist them in learning new skills and changing old habits,” Charlie says. Prior to joining VSH three years ago, Charlie worked at an in-patient rehab hospital for children and adolescents with dual diagnoses (medical and psychological). His background includes an emphasis on medical and psychiatric nursing. 8:00-9:00 a.m. Account for medications in the lab and reconcile. Record refrigerator temperatures. Check emails. Monitor and order medications as needed. Prepare items needed for the day. Complete paperwork. 9:00-10:00 a.m. Daily APTS team meeting to discuss everything that happened with clients yesterday and to update changes or needs of clients. 10:00-11:30 a.m. Paperwork and preparation to go in to the field. 12:00-3:30 p.m. Visit clients in their homes to assess how they are doing. Provide assistance if needed. Support clients in their progress and setbacks. Assist clients in attending medical and social service appointments. Calling doctors and setting up appointments for refills. • Holding and delivering medications to clients as needed, depending on their level of independence. 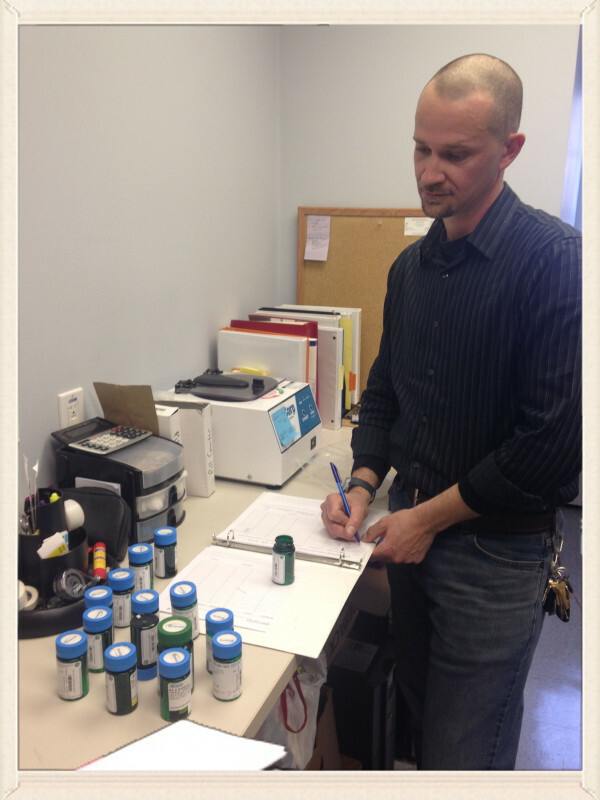 • Providing instructions to clients and monitoring medication administration. • Providing general medical/psych knowledge to team members and clients. • Linking clients to providers to increase quality of life and decrease ER visits • Assessing clients for any medical or psych issues not yet discovered. • Coaching clients on treatment compliance.